You’re seeing a guy… but he just won’t emotionally commit. Ouch. This is usually how it unfolds. 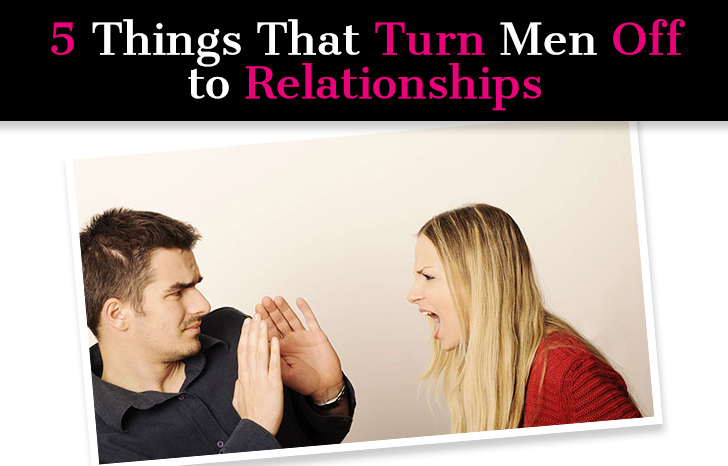 You’ve been dating for a little while, the momentum is strong, things seem to really be driving along in the right direction … but then it stops. He starts to pull away and withdraw and you feel like you’re losing him. Is he a commitment-phobe? Did he lose interest in you? Did you push him away? Why won’t he commit, and what can you do to get things back on track? It’s a devastating feeling. You can’t help but blame yourself. You must have done something to cause this. You go through all the possibilities in your mind and come up empty and meanwhile, he’s slipping further away. What happened? 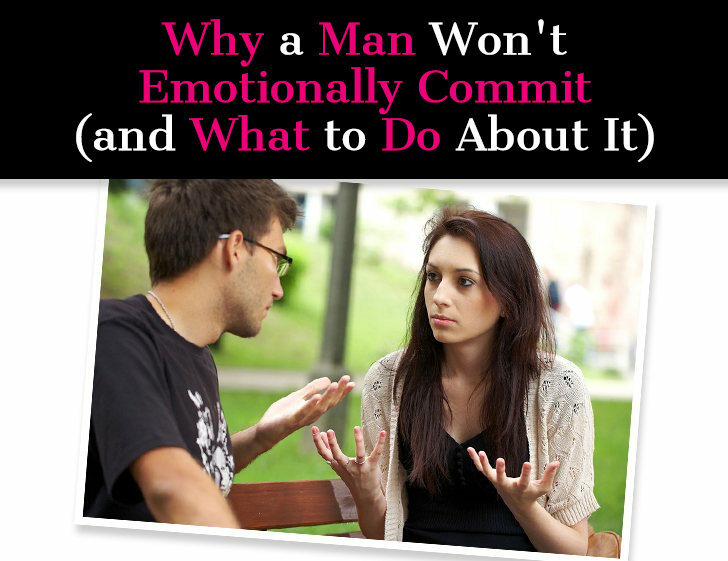 I’m going to break down exactly why a man won’t emotionally commit and what you should do about it. “I don’t love you anymore.” No matter how this arrangement of words is said, it is absolutely soul-crushing. Maybe he tries to make you feel better by saying, “It’s not you, it’s me.” This is definitely up there on the list of most commonly used breakup lines. And as polite as this breakup line may be, the truth behind it is a little harder to swallow: “I just don’t myself with someone like you.” Ouch. When a guy breaks up with you in this way, it can be both painful and confusing. He seemed like he was really into you, like he really loved you…what happened? 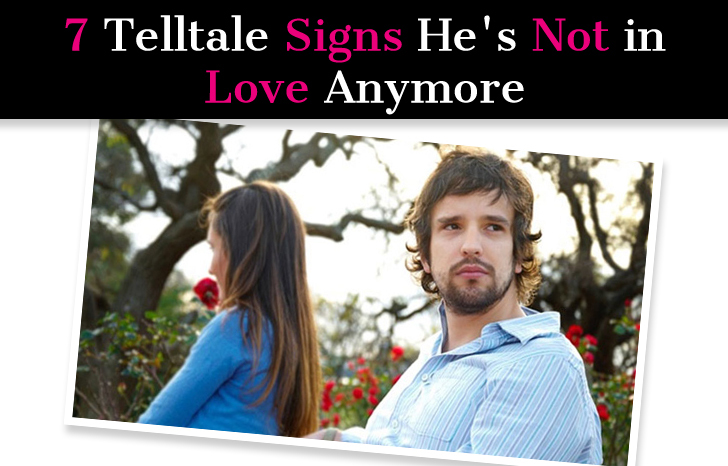 One way to spare yourself this pain and anguish is to learn how to spot the signs that he is falling out of love. You may not want to admit it, but when you look for it, the truth is easy to find.